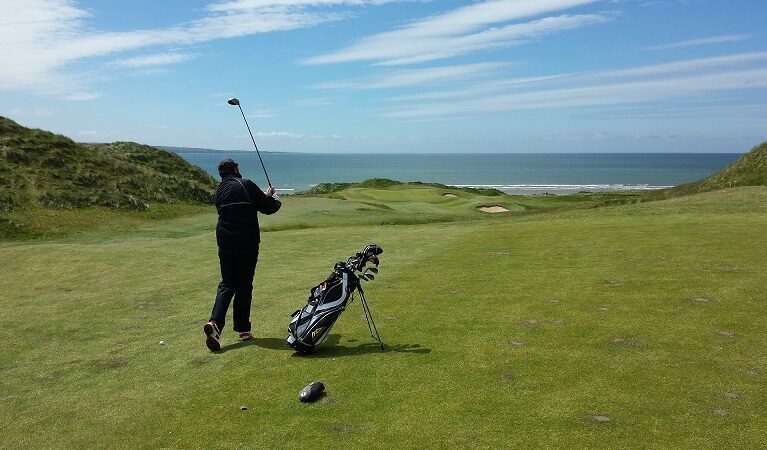 The Best Golf Courses in Ireland are located in the North, East and southwest of Ireland. Click on this link to view a list is all those courses. Such as Royal County Down, Old Head Golf Links, Ballybunion Golf Club, Royal Portrush Golf Club. Also, Portmarnock Golf Club, Tralee Golf club, Lahinch Golf Club and Doonbeg. Enjoy Golf Vacations Ireland with Concierge Golf Ireland. Golfing Ireland is fun with friends and loved ones.